One of the quickest ways to boost check averages at your pizzeria is to sell more appetizers. Imagine if just 10% more of your customers ordered starters. The difference in revenue would be noticeable. Easier said that done, you say? Here are 16 ways to encourage customers to kick off their meal with a starter. Have servers remind customers that they can bring an appetizer out right away while they wait for their pizza. Offer a range of appetizers at a range of prices that fit every budget. Walk around the dining room handing out small samples of appetizers to make them want more. Send free appetizer coupons to your best customers to get them hooked. Make appetizers new and enticing, but keep them simple, such as flatbreads, bruschetta, etc. Call your appetizers “small plates” or “sharing plates” and the appeal—and price—naturally rises. 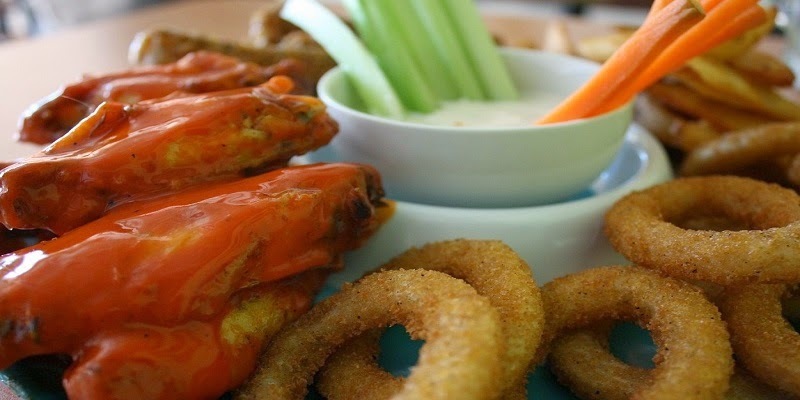 Highlight an “appetizer of the week” on social media to get stomachs grumbling for it. Promote appetizers during your on-hold message and online. Offer a free appetizer with purchase on your slow days. Strike a balance between what’s expected and unexpected (i.e., breadsticks and chips and salsa). Show professional photos of your appetizers on all marketing materials. Offer appetizer combo platters that several diners can share. Include a sample of a featured appetizer inside your best customer takeout/delivery orders. Use tent cards on tables and counters to remind customers about appetizers. Each month, offer a different appetizer on special to highlight your offerings. Create a separate appetizer menu for those at your bar or those coming in for a late-night snack. Want to know more? Check out the full article in the September 2014 issue of PMQ Pizza Magazine here.